Indeed as in "Yes, it works." I'm doing it right now. In addition to TCSS parts I grabbed some nylon parts from my hardware store. A 1.375" washer works for the inside of a Graflex. So not only will it space the chassis, I'm going to use it to "seal" the end for the speaker and it should sound great. You wouldn't want the battery to rattle around, would you? That company is not discussed in these parts. 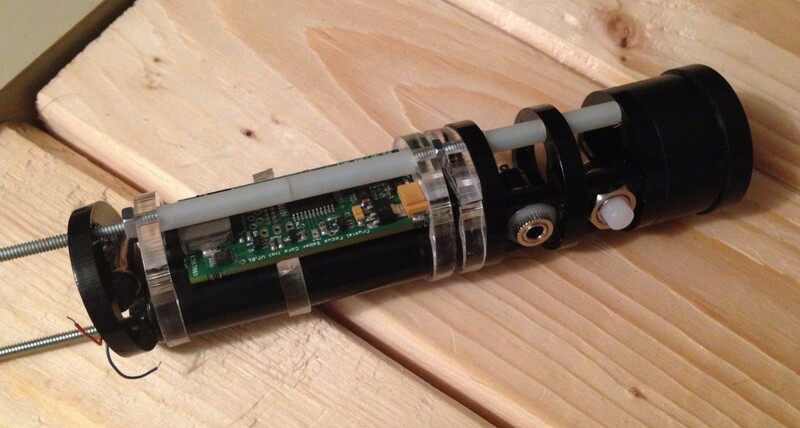 Oh well is there any LEDs out there that are brighter than a saberforge twelve watt? The Tri-Crees that are sold in the store are very bright. Newbie here - I'm diving into the deep-end with trying to build a chassis for my first saber. To start, I have a question regarding planning, sketches, and diagrams. Is there some sort of free/low-cost software that many people use to design/plan their chassis? I know about TCSS MHS tool, but was hoping someone was using something "more involved" to plan out precise measurement for their chassis. I personally use the ever popular paper, pencil and ruler. It's not too hard, unless you are trying something completely off the wall. The "more involved" is basically just experience - which there is no "instant solution" for.